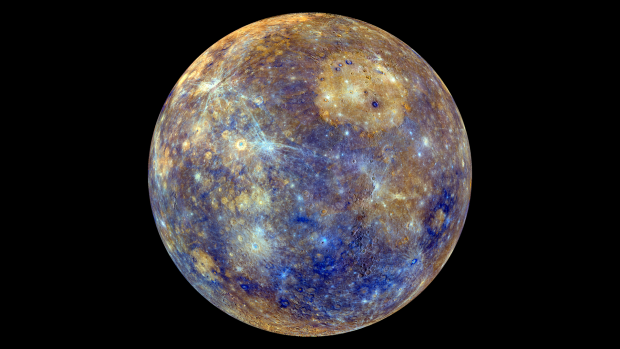 2016 welcomes Mercury transit and progress of Europe's BepiColombo mission. Mercury will pass across the face of the Sun on 9 May 2016 and again on 11 November 2019. Both of these transits will be visible from the UK and Western Europe. Check the Open University’s advice on how to stay safe when watching the transit. The Open University has published a series of short videos explaining why Mercury has scientists wanting to find out more. You will also meet some of those responsible for building BepiColombo’s X-ray spectrometer (MIXS), the project’s UK-led instrument. In 2017, the UK will be part of Europe’s first mission to Mercury. BepiColombo will be only the third spacecraft to visit Mercury in the history of space exploration. Mercury’s harsh environment makes it a particularly challenging mission as the spacecraft will have to endure intense sunlight and temperatures up to 350°C while gathering data. The missions science goals are crucial to our understanding of how planetary surfaces are formed in general, and how they evolve and change over time – not only allowing us to piece together the history of our solar system but to place our own planetary environment into context. The MIXS is one of the main instruments on the upcoming BepiColombo Mercury mission. Funded by the UK Space Agency, the instrument will use novel X-ray optics to determine small-scale features on Mercury and find out what the planet’s surface is made of. It will do this by measuring fluorescent X-rays that come from the planet’s surface, excited by high energy X-rays from the Sun, to identify chemical elements. The findings from the instrument could help explain how the planet formed during the early history of the Solar System. Find out more about BepiColombo. Mercury - the messenger of the Gods ...!